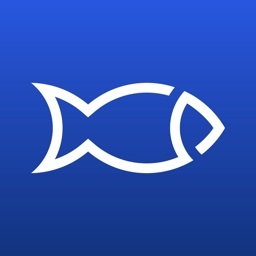 The ConnectScale Fishing App is part of the most innovative solution to weighing and tracking catch data from fishing trips and fishing tournaments ever created. 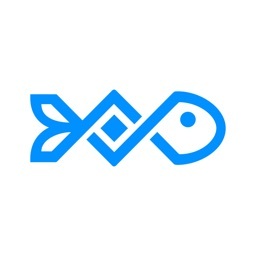 You Catch It, You Weigh It, The App Logs It. 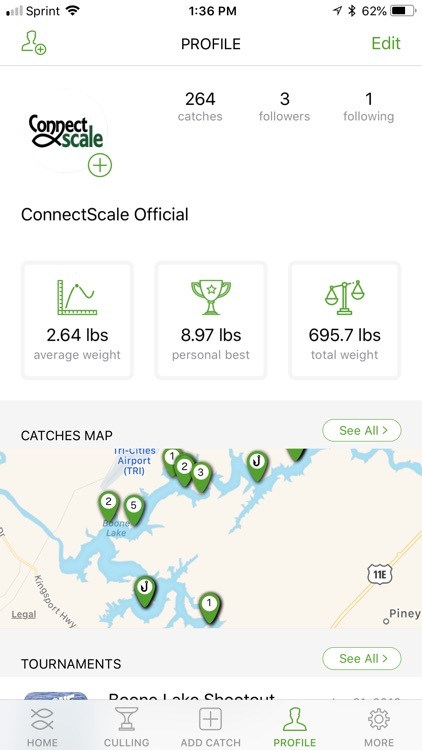 The scale and app use Bluetooth® linking technology to automatically record Weight, Air Temp, Date/Time, and GPS Location of all your catches. The ConnectScale Fishing App provides a variety of catch log, tournament culling, and social network features. 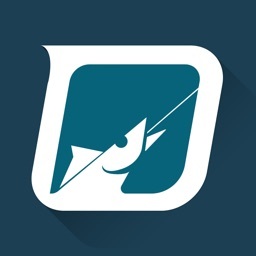 We are goal is to build the ultimate Fishing Platform for Anglers. 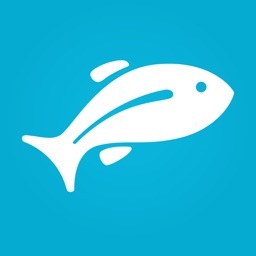 Add a photo or choose an existing photo from library. 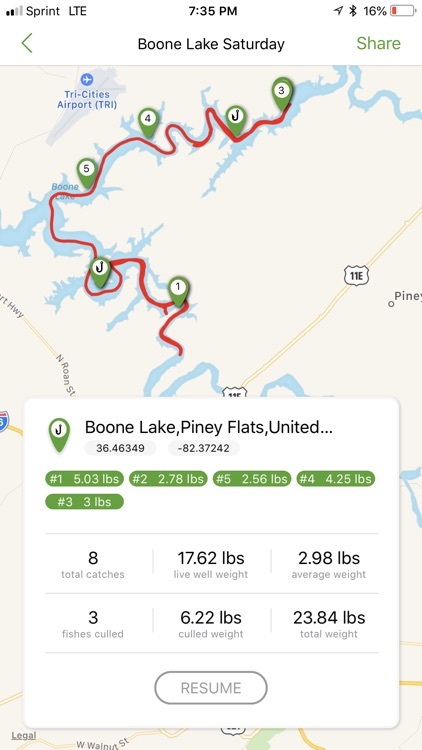 Current GPS Location at time of weighing will automatically be saved or you can upload previous catches and use the Longitude/Latitude coordinates or place a pin on the Location map to identify where you caught it. 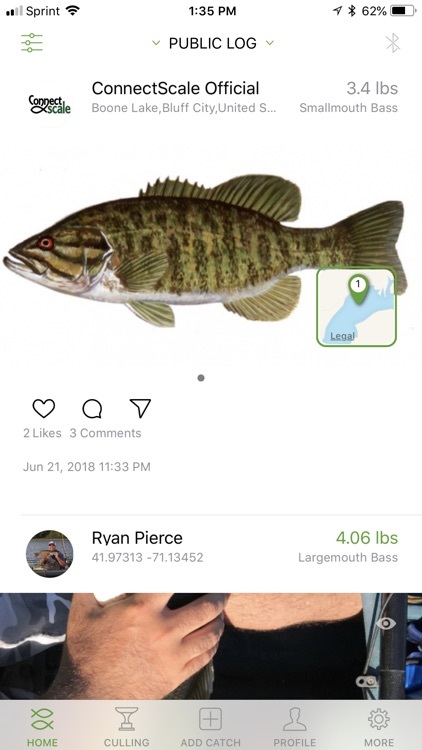 Enter Weight, Species, Length, Bait/Lure, Fishing Technique, Waterway, Air Temp, Water Temp, and a notes field to track additional details around bait/lure, retrieve, or any other info. 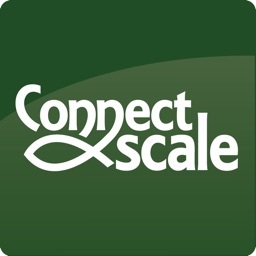 ConnectScale App makes it easy to keep a Journal of all your catch details. 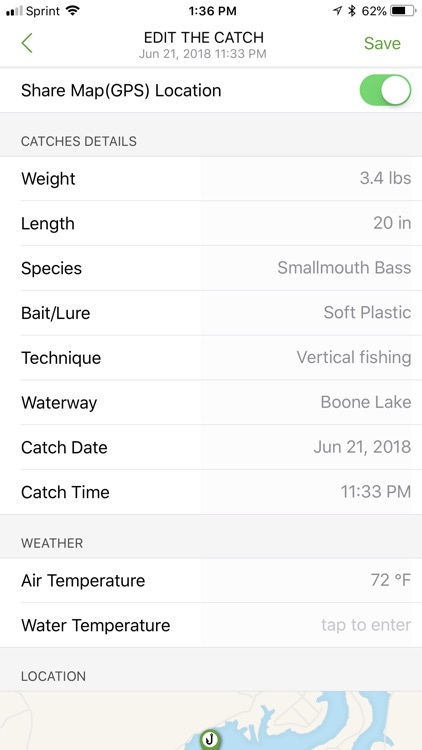 Save all of your catch data to your My Catch Log page and turn off Private catch to share the catch to our Public and My Friends Log on the Home page or share outside of the app to friends on Facebook, Instagram, Messenger, Twitter, email, SMS, and many other platforms. 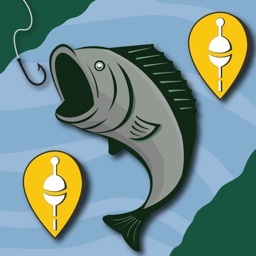 Don’t worry, we’ve added a Share Map (GPS) location feature to allow you to decide when you want to share or keep your secret spots private from other users. 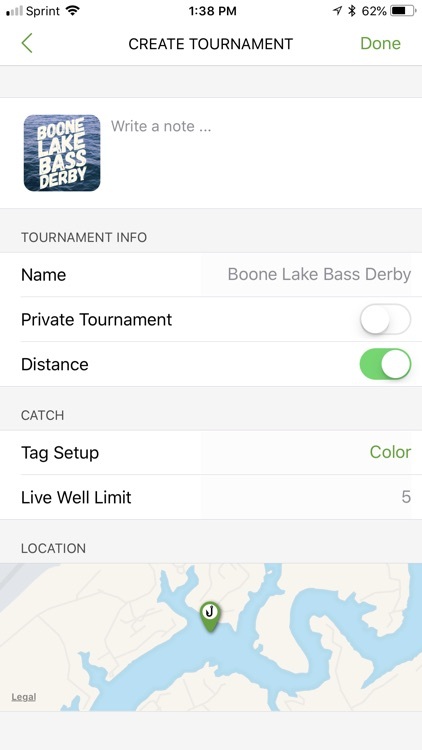 The new Tournament Code field allows you to enter catches in contests.